Since 2011, we've been paying performers solely from your donations. Although we hope to secure additional grant funding soon, 100% of your donations will always go straight to the performers! 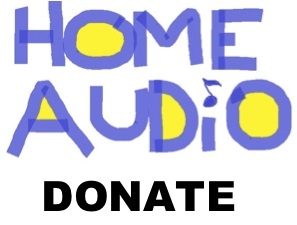 Please help Home Audio keep the dream of high quality performances in intimate spaces alive by contributing any amount. Your donation allows us to pay musicians, artists, architects, dancers, and other performers involved in our series for their hard work and creativity. 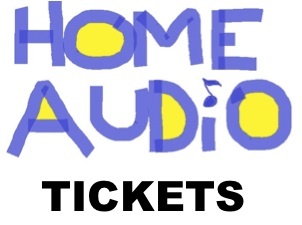 Prefer to pay your sliding scale admission ticket of $5-20 for one of our upcoming events online? Didn't have cash at the last show but we let you in anyway because we believe in art for everyone?